Relocating? Need to Sell Your Comal, Guadalupe, and Bexar Counties House? 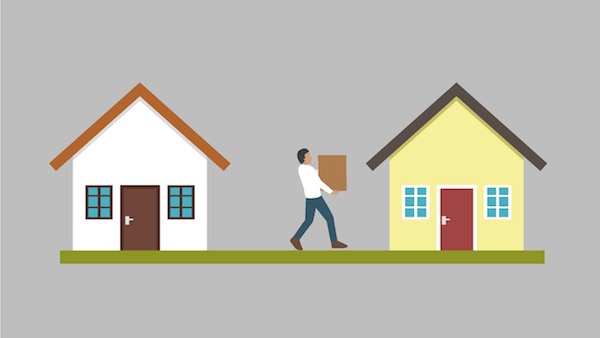 So, you found yourself relocating and aren’t sure what to do with your current house? It’s an unnecessary stress of many, especially military families in Comal, Guadalupe, and Bexar Counties as well as other areas nearby. But don’t worry - we have a solution. We are giving you options on what you can do if you’re relocating and presenting pros and cons for all your choices. Don’t worry - relocating has never been easier! Don't wait! For the fastest service you can also reach me at 830-299-3856. Sell your Comal, Guadalupe, and Bexar Counties house today and start planning the rest of your relocation tomorrow!